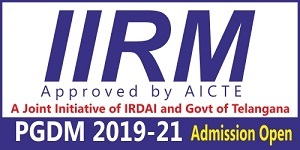 Admit Card for AIIMS PG January 2019 Session has been uploaded on the official exam website of AIIMS. The candidates may download their AIIMS PG admit card after logging into the official website, aiimsexams.org. 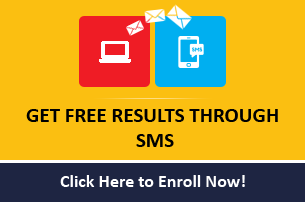 To download the admit from the All India Institute of Medical Sciences (AIIMS) website, the candidates would need to click Registration/login link given within the "Academic" tab and use their login credentials to enter. The AIIMS PG admit card was uploaded on the official website yesterday. The scheduled date for the beginning of the admit card download was November 5, 2018. AIIMS, New Delhi invited online applications for entrance examinations leading to admission in Postgraduate [MD/MS/ M.Ch. 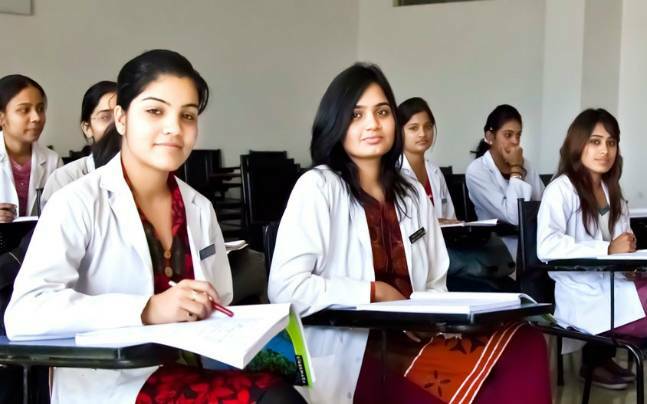 (6 years)/DM (6 years)/MDS] Courses of AIIMS, New Delhi and six other AIIMSs (Bhopal, Bhubaneswar, Jodhpur, Patna, Raipur & Rishikesh) for January 2019 session in August. The registration process was held from August this year. Registration process was held as a two-stage process comprising of a Basic Registration and Final Registration stages. According to the notification released by AIIMS, the PG entrance examination will be held on November 18, 2018. For Medical courses, the examinations will be held from 9.00 am to 12.00 noon while for Dental courses, the examinations will be held from 9.00 am to 10.30 am. The examinations will be held in cities all over India. Step I : Visit the official AIIMS exam website: www.aiimsexams.org. Step II : Click on the Academic Courses tab given on the home page. Step III : Click on the relevant Postgraduate course link. Step IV : Click on login and enter your details correctly. 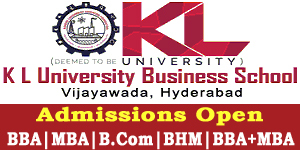 Step V : Download your admit card.